There are many and different meditation techniques, but each of them has the purpose of helping us getting in touch with the True Self, beyond the limitations generated by our little mind. Knowing the Self and learning to live from that space in the daily life is the aim of each human being. Connecting with the Self triggers an instantaneous connection with Life, with Nature and the symbolism that it hides. Only through the Higher Self, or Soul, we can re-establish this communication and, by a simple shift of attention, learn to live from a space of peace and faith. During this three-day seminar we will explore together different meditation and concentration techniques coming from the Ancient Wisdom Teachings. These will help us explore distinctive aspects of the self in order to show us how the little mind misleads our thinking and how, on the contrary, the True Self knows how to instil in us joy, bliss, understanding and faith. Living from the soul means to receive the guidance and the inspiration in each moment of life; it means to detach from a sense of separation and learn to see everything there is as part of a Greater Plan, whose only aim is to help us rise in consciousness and reveal its unity. The universe guides us in each moment – the most important thing is to learn to listen. 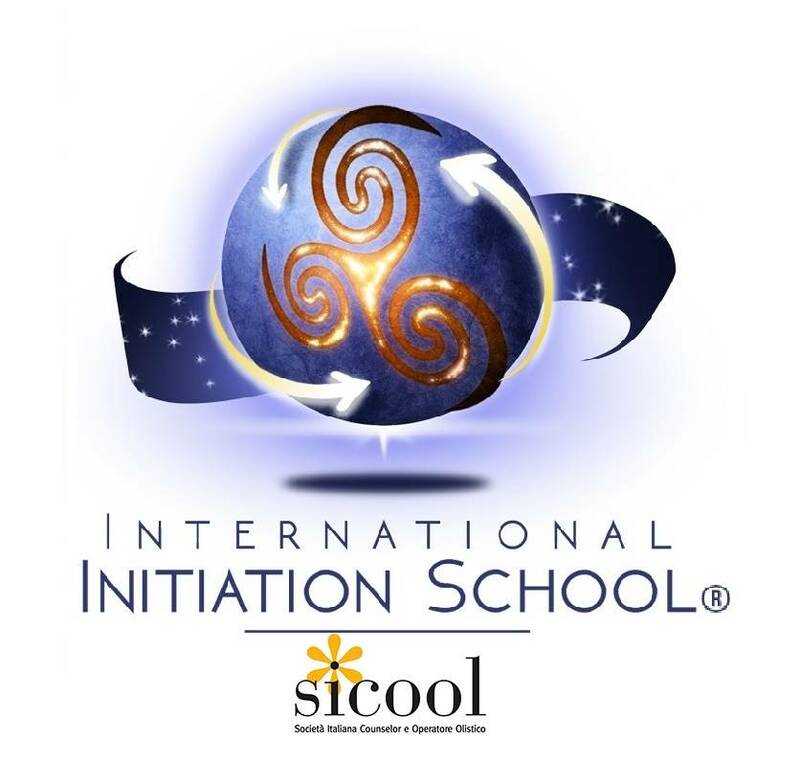 DETAILS OF THE COURSE: This course, organized and credited by the International Initiation School as part of the Soul Facilitator training, is open to all candidates who took part in the Meditation & Concentration – Part 1 course. The places on the course are limited; please book your place in advance by sending your deposit (unrefundable)​.